We’re not quite on the futuristic homes of tomorrow but we’re getting there. As we become more and more connected, so do our living spaces. 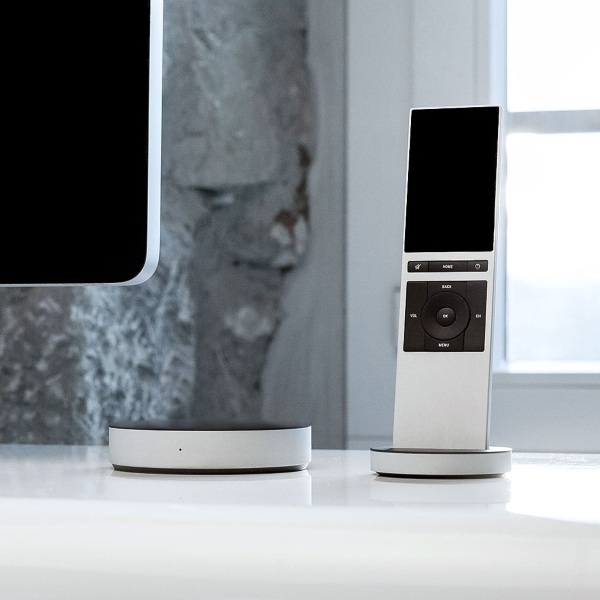 NEEO is a two part smart system for your home. 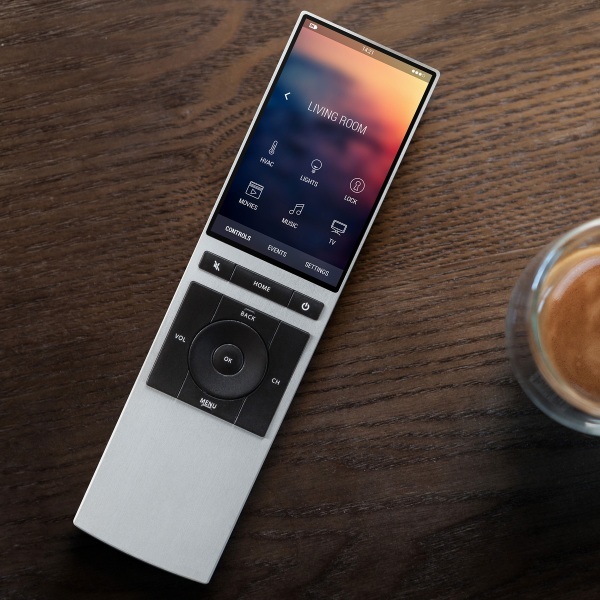 NEEO is made from a “brain” and a remote. The brain detects your devices while the remote allows you to control them all from one spot. The idea is that NEEO will become the hub for your smart home. It is programmed to detect thousands of devices so that they are all compatible with the NEEO system. Basically, it turns your multi smart device home into a united front. You don’t need the remote to work the brain, there is an app to use on your phone but the remote is nice so that anyone can come and control the home, such as a house sitter. Meanwhile, the app can be used to control the home remotely, well from outside the home that is. The NEEO is easy to set up and simple to use. NEEO is currently up for preorder to ship in the summer and a kit costs $299.